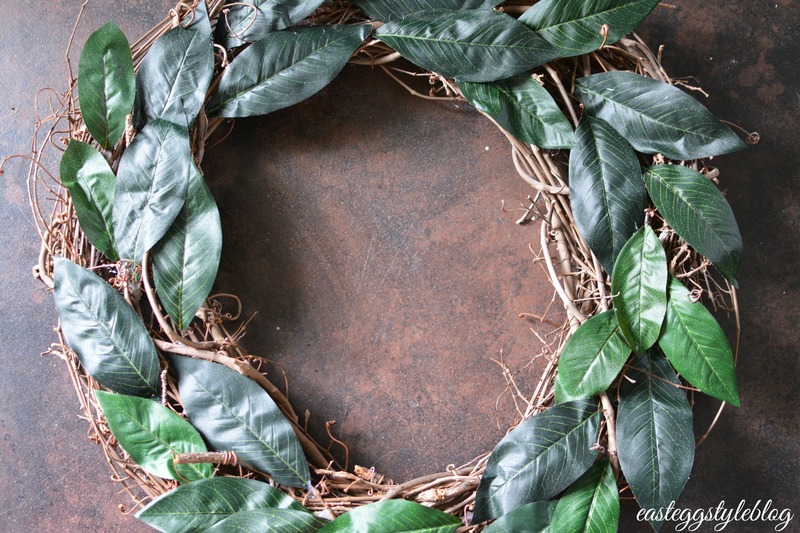 I just love switching up my wreaths for different seasons. Wreaths can be so pricy, especially large ones! I almost always make my own, and I love using fun materials that add color to my home. I saw a lemon wreath at Target a few months ago that I absolutely loved, but it was far too small for our front door and I just wanted something much bigger. As always, I set out to make my own. By using coupons at Michaels, I got the total cost for this project down to under $20. 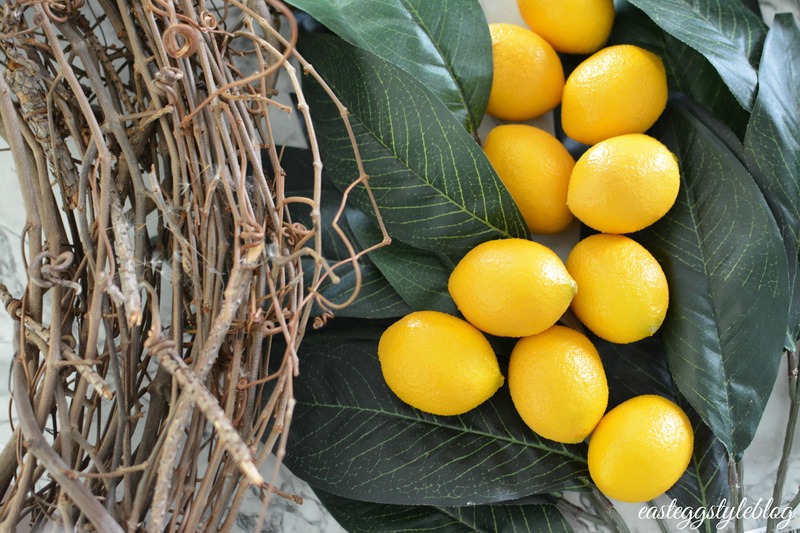 I used one extra large grapevine wreath, two sets of leaves, and one bunch of 10 mini lemons. A whole lot of hot glue later – viola! I am also honored announce that I was invited to be a part of Gina’s (head on over to her blog, Shabby Creek Cottage, if you haven’t already!) Summer Home Tour. Stay tuned for more of my summer projects, I can’t wait to show you what I have been planning for this! I love this idea!! 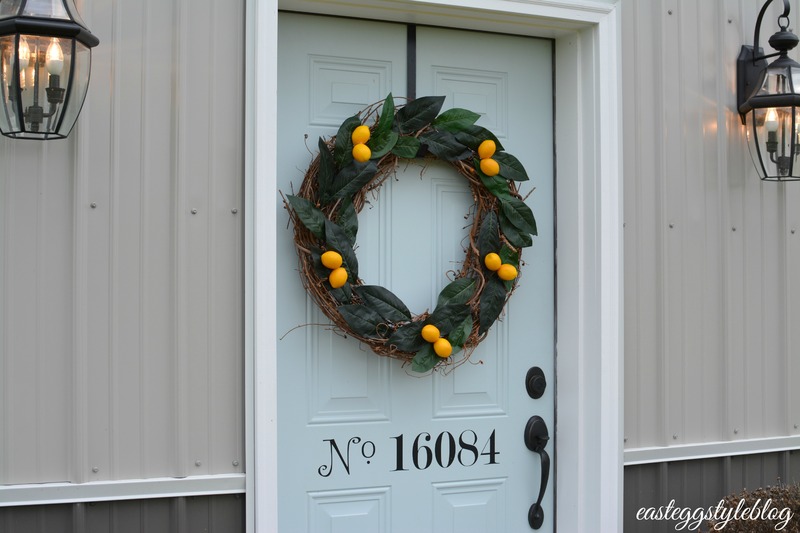 Lemon wreaths are always so gorgeous in or out of a home!